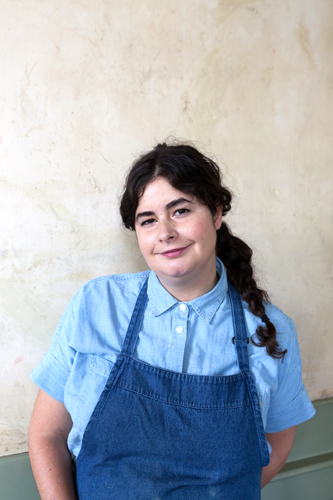 On today’s episode of THE FOOD SEEN, Christina Lecki runs Reynard, a wood-fire restaurant in Brooklyn’s Wythe Hotel, with an ambition of being 100% sustainable. There’s a whole animal butchery program, a 24-hour cooking schedule, food scraps are made into meals, and even dye the fabrics used at the table. While food is one of the top emitters of greenhouse gas, Lecki is the opposite of hot air, putting her operations money where her mouth is, funding farmers as natural resources; a return on investment we can relish.